There are a lot of positive things to say about Milgard® Windows and Doors. First of all, find a large selection of windows and doors from this long-time manufacturer. All the products of Milgard are of high quality, and aesthetically pleasing to the eye. All Milgard products face rigorous testing to ensure the best results. And save yourself some money! There are rebates available on certain Milgard Products. When planning your next project, make sure you check out Milgard’s Windows and Doors at our showroom. 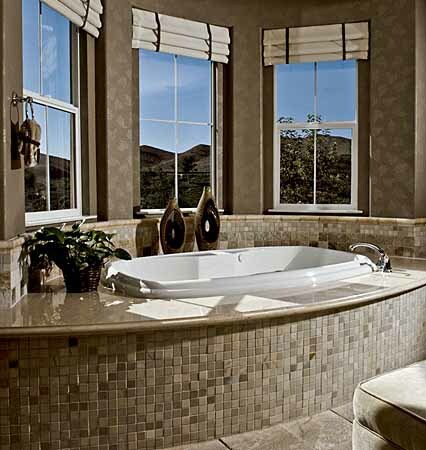 Milgard® brand produces quality windows for any taste. They are an innovator in manufacturing techniques, including glass, energy efficiency, warranty, and components. Certain models also have SmartTouch technology, which makes them easier to open. Milgard offers different materials depending on what will work best for your project, including a lot of different series. Learn more below. Looking For a Particular Milgard Window Series/Models? And More! Don’t see the series you’re looking for? Contact us! Need your new Milgard windows installed? We can do that! Our expert window installers are punctual and respectful of your property. The patio doors by Milgard are highly regarded. Such as Milgard sliding glass doors, or their bifold patio doors. Learn more about Milgard Doors and Patio Doors. When you purchase Milgard doors from Fusion Windows and Doors, have peace of mind with our experianced door installers. Our door installers will respect your home or office as it were our own. Expect minimal impact to your home, so you can keep doing your daily routine. 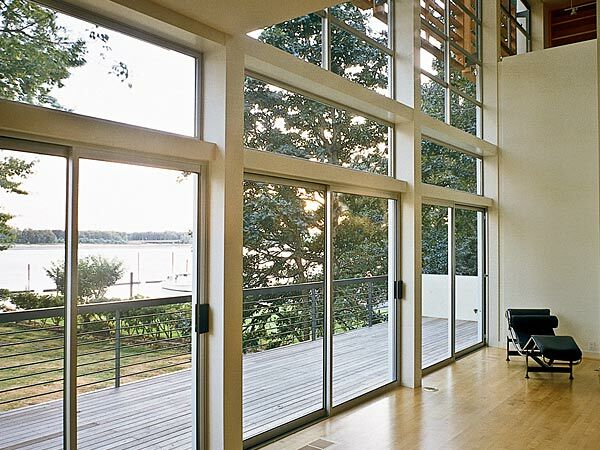 Large glass panels offer sweeping outdoor views, flooding the room with natural light and fresh air. Available in a stacking, pocket or bi-fold style, these glass walls are sleek and modern, and available in designer colors that fit into your vision. 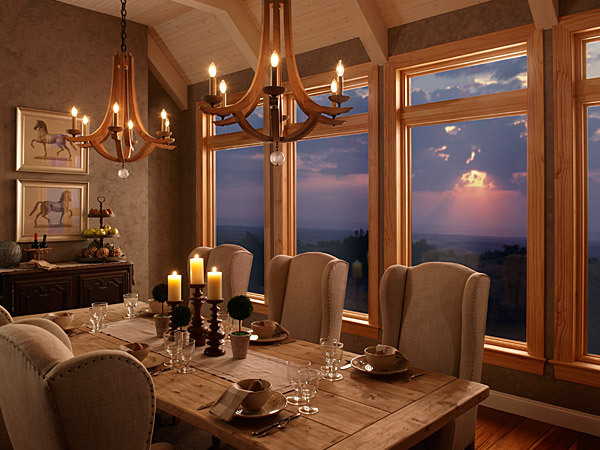 Milgard® Essence™ Series wood windows are a completely new approach to making a wood window. The result is a superior, long-lasting wood window providing greater energy efficiency and durability. Now you can have a contemporary design and energy efficiency all in one. Enhance your home’s design with a sleek, clean look. Milgard® Style Line™ Series windows will make your home feel expansive and the slim profile allows for plenty of natural light. Milgard® Tuscany® vinyl replacement windows make a difference in how you see the world and how the world sees your home. They also make your home more comfortable. 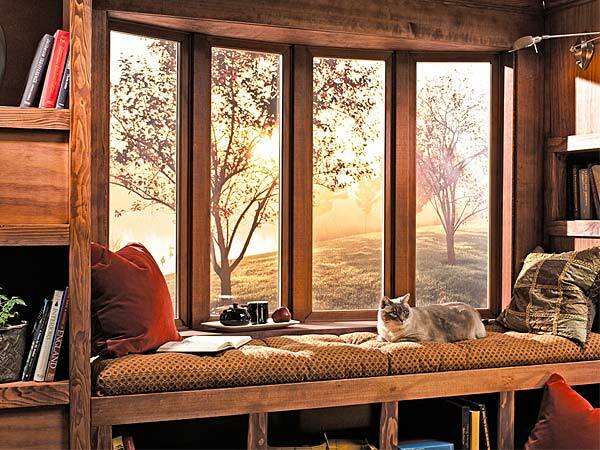 Tuscany® Vinyl Replacement Windows may be built to meet or exceed ENERGY STAR® standards in all climate zones. Plus, they’re custom made to your home’s exact specifications for a perfect fit at no extra charge or extended lead time.